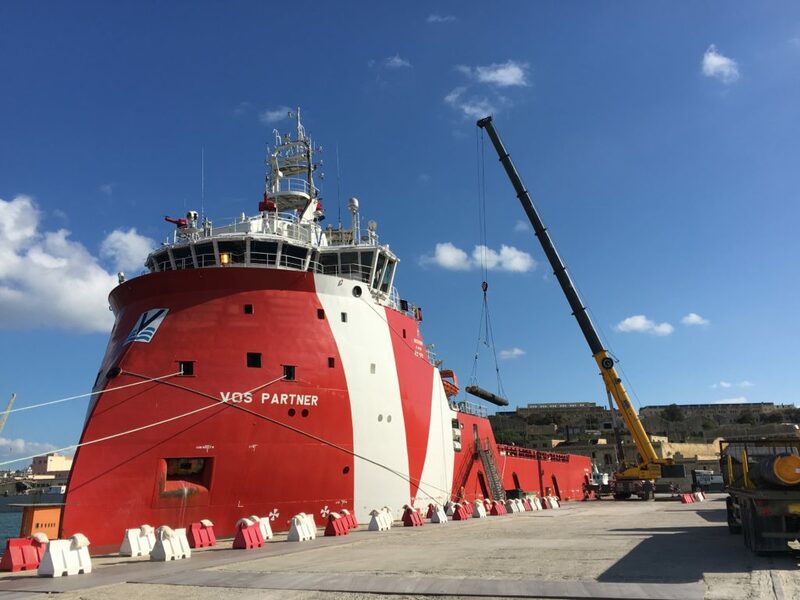 Through the development of the Mediterranean Maritime Hub, clients are finding a safe haven for the berthing of their vessels. 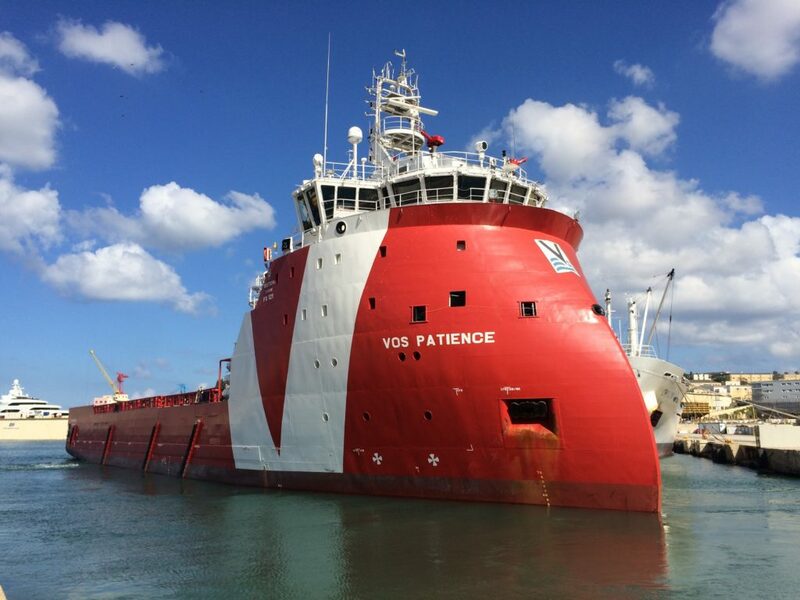 The Hub, available on a 24-hour basis, is also providing the required resources and support to carry out afloat engineering and maintenance works on vessels. The presence of these two vessels in our Hub keeps inspiring MMH to improve the range of services offered to our clients to cover all their needs. We strive to ensure full Client Satisfaction through a range of tailored services, delivered in a strictly timely manner through the Hub. If you need more information about the services offer by MMH please contact us. Follow us on LinkedIn.